Become our reseller right now! 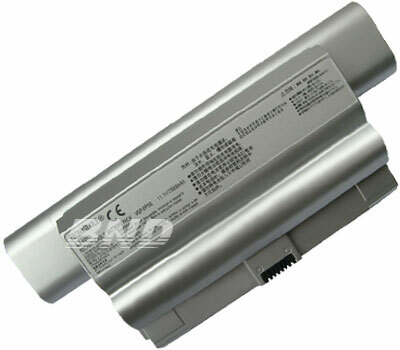 Now we have over 1200 models laptop battery, and over 15 new models will be released every month ! Any models can be found today ! Copyright © 2003-2017 BNDPower.com All Rights Reserved.